Dr. Vanessa Wynder Quainoo is an Associate Professor of Communication Studies and Africana Studies at the University of Rhode Island, Kingston, RI. She served as Director of Africana Studies from 2012 – 2017. During her tenure, she lead the Program to re-shape the focus of the annual Black History Month celebration from a departmental event to a campus and community wide observance. Along with her husband, Dr. Joseph Quainoo (Adjunct Professor), she began the Ghana Study Abroad program and encouraged the global significance of Africana Studies. She also started the KASA student magazine on African and African American affairs (Kasa means “speak” in the West African language of Twi.) Her KASA editorials have been recognized as insightful, inspiring and hopeful. An Ordained Minister, Dr. Quainoo is strongly interested in developing and promoting reconciliatory models of race relations. She teaches both undergraduate and graduate courses in race and media analysis, implementing race-sensitive methodologies such as Afrocentricity and Critical Race Theory. Dr. Quainoo is a rhetorical analyst of African American culture and Faith. Her research interests include the critical analysis of sermonic texts by African American women clergy, the role of the African American spiritual in the works of Maya Angelou, the Elmina Slave Castle in Elmina, Ghana as a reconciling artifact and reconciliatory race narratives in contemporary American culture. She is also working on a compilation of poetry, entitled, Selah, exploring the intersection between faith, race and identity. 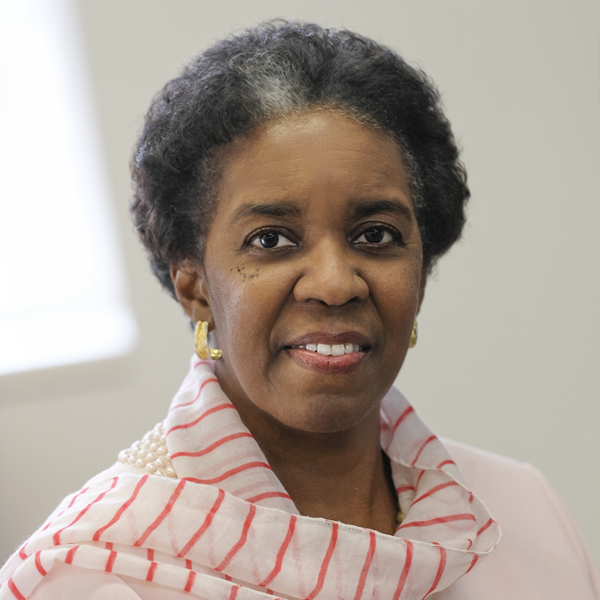 Most recently she is the co-visionary and co-chair of the BRIDGE Conference in Ghana, West Africa, a symposium of African American and African scholars exploring the intellectual and cultural connections between Afro-descendants. Dr. Quainoo has authored many workshop manuals and conflict resolution guide books for faith-based organizations and communities. Two examples are Speak Life, an inspirational book espousing the benefits of speaking to bless others, and Virtue a mentoring guide book for Women of Color.